On July 20, 2019, it will be the 50th anniversary since Apollo 11 landed on the Moon on July 20, 1969. What better way than celebrate this important event than to run a lunar science day at your school? Here’s a bunch of experiments and support resources that will help make this event come to life! Before you start, address student misconceptions! Students create their own idea about how the world works using their own perceptions and logic. As such you can find yourself with a class filled with a variety of different ideas about how eclipses work, how far the Moon really is, what the moon is made of and even whether we really went there (for the record, yes we did). Part of good lesson design is finding out student misconceptions as well as being aware of what they would like to learn. As you move into the sequence of lessons, get students to describe their ideas and discoveries on a Flipgrid board so that they can either privately or publicly share their ideas with you. 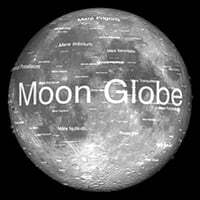 You can find a list of common moon misconceptions on this Nasa website here. Whilst you’re at it, check out these common student perceptions of the world that you can address across the year. What the relative distance between each object? Often students will place the moon at the same distance away from the Warth as it is to the Sun. In reality, the Moon is much, much closer to the Earth. You might also want to quiz students about how far away the international space station is from the Earth’s surface compared to the moon too. The Moon has a huge number of craters due to meteorite impacts. The Earth has craters too, however the presence of an atmosphere has helped shield us from many impacts as the smaller meteorites have burned up as they have entered the Earth’s atmosphere. Fill a container with plain flour and sprinkle the top with cheap coffee grains (International Roast is best). 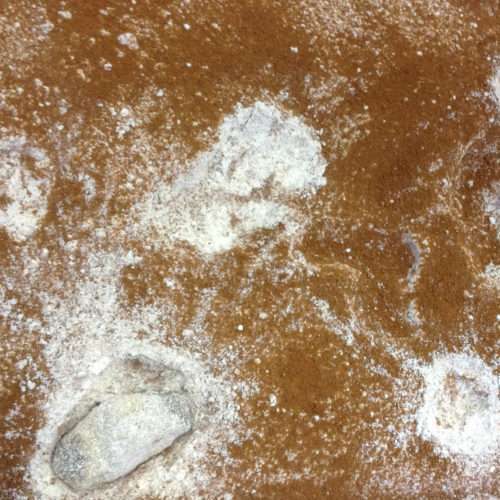 Have students drop rocks of different sizes into the box and they will see meteorite strike patterns and craters similar to that seen on the Moon. Scientists are in interested in crater sites as they allow the investigation of sub-surface rocks not normally visible. Some of the Apollo landing sites were partly chosen due to their proximity to craters. You could also use virtual reality so that students can explore the Moon themselves! Check out Moon Walk designed for Google Cardboard. Visit the surface of the Moon! This is a very handy app to use whilst viewing the moon with a telescope. You can get students to identify each of the named craters and perhaps search for landing sites of the Apollo missions! By the way, your telescope does not have enough resolving power to be able to see discarded Apollo spacecraft as much as students would love to! Use the list below and the Moon globe app together as part of your lesson. How the phases of the Moon work often create a lot of confusion with students. The easiest way to help them out is to create a simple setup of a desk lamp, globe and a smaller ball to represent the moon. If the Moon is between the Sun and the Earth, the surface of the moon facing the Earth will have a shadow on it and the phase will be ‘new moon’. If the Earth is between the Moon and Sun, the Moon’s surface facing the Earth will be fully lit and the moon’s phase will be ‘full Moon’. Why we only see one side of the Moon as it rotates at the almost exactly the same speed of the Earth. This has occurred due to the gravity of Earth pulling on the moon’s surface to keep the bulk of it’s mass pointed towards the Earth. 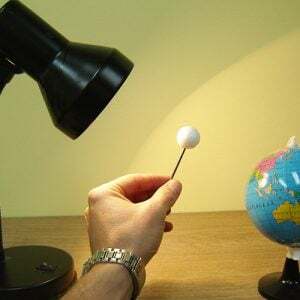 Using a globe and a ball on a stick, have students move the moon around the earth whilst keeping the same side facing the earth. They have no choice but to spin the moon! Discuss difference between a solar eclipse and a lunar eclipse. A solar eclipse occurs when the Moon blocks the light of the Sun. As the Moon is much smaller than the Sun, you would expect that this wouldn’t make much of a difference. However, its the size of the Moon and it’s distance from the Sun that makes all the difference. The average distance from the Earth to the Moon is 384,403 km. The average distance from the Earth to the Sun is 149,597,887 km. If you divide these two numbers, you get approximately 389. If you divide the diameter of the Sun (1.4 million km) by the diameter of the Moon (3,474 km), you get 403. This means that the Sun is almost just far away from the Earth compared to the Moon as it is much larger than the Moon (389 times further away and 403 times larger). This creates a situation where the Moon is almost exactly the right size and position in space to block sunlight. A lunar eclipse works a little differently to a solar eclipse. This time the Earth blocks the majority of sunlight from reaching the Moon. Many students have seen our moon go ‘pink’ which really is the corona of the Sun being refracted by our Earth’s atmosphere and then bouncing off the moon during a lunar eclipse. As light travels far distances it gets stretched and blurry. Astronomers always want a better telescope and ideally out of an atmosphere, so the light isn’t distorted. Use different cheap telescopes to discuss resolution issues between telescope types. Create a series of letters on a piece of paper with progressively smaller and smaller font. Place this paper on the other side of the playground and challenge your students to read the smallest font using a telescope. Point out that your telescopes are bad so that you have a chance of showing poor focus and lack of clarity for small writing far away. This is a similar issue that astronomers have when they try to focus on a distant object. You can use old photographic film canisters, vinegar and bicarbonate soda to create working rockets! These rockets show that for every action there is an equal an opposite reaction, plus students can investigate the optimum level of vinegar needed to create the highest launch. 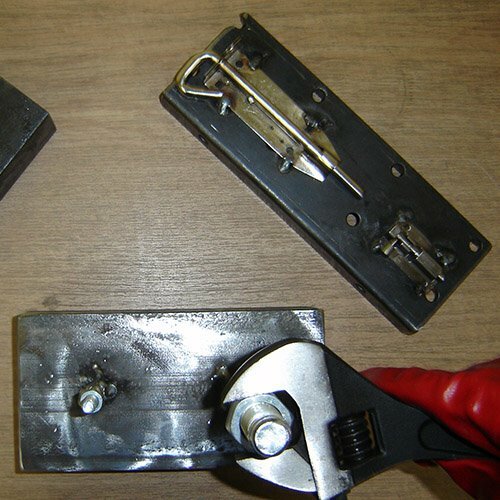 Read the full instructions on making film canister rockets here. With a bike pump, some water, a soda bottle, a cork and some cardboard fins you can create a water rocket. 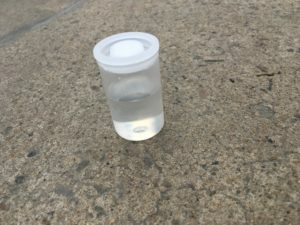 Students can investigate the optimum level of water to create the highest launch in a similar way to the film canister. 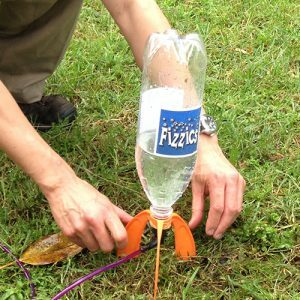 You can either make these water rockets yourself or alternatively buy a water rocket such as a Liquifly rocket online. Tea bag rockets are great fun, you just need to run this as a teacher demonstration or as a closely supervised activity with older students. 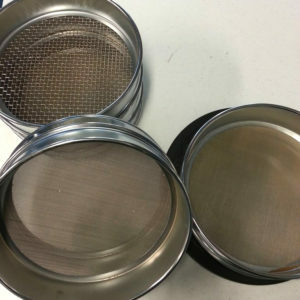 Cut open a stapled tea bag, pour out the tea and unfold the tea bag so that it looks like a cylinder. Place the tea bag cylinder upright on a plate and light the top of the paper… the flame will burn downwards and create a hot air column. Eventually, the bag’s ash becomes light enough to float upwards with the hot column of air. This is really an experiment about hot air rising & convection however students still love it. This activity helps students understand that the launch window for a rocket needs to be timed precisely for the position of the moon. Have a student hold a basket and move around another student holding a ball (even better, they are rotating the whole time whilst travelling around the other student). The student has to try to get the ball into the basket under a given timeframe. Not as easy as it sounds! 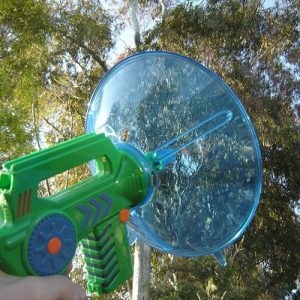 Aligning communication dishes with spacecraft is critical to transmit and receive signals. 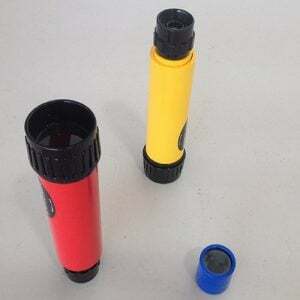 You can use spy microphones as a way of demonstrating the importance of alignment to the information source. 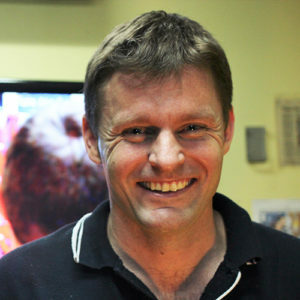 Have a student whisper something on the other side of the classroom whilst you line up their mouth with a viewer. Now try this whilst they are moving! You can get these spy microphones on eBay. Using garden or chemical gloves to manipulate objects. This is about the practical issues encountered when wearing a spacesuit. Get students to wear garden or chemical gloves and have them try to manipulate tools…. their gloves will get in the way! Astronauts took measurements to look for ‘moonquakes’. This was to help scientists determine the internal structure of the moon. 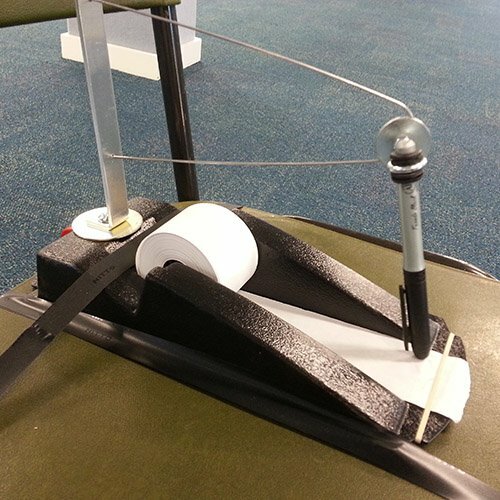 Create a simple seismometer in your classroom by making a pen face towards paper whilst you shake the desk. More about moonquakes on the NASA website. You could determine soil moisture by weighing the soil before and after drying it out. During the Apollo 15 mission, Commander David Scott dropped a feather and a hammer on the moon to show that all things fall down at the same acceleration if there is no air resistance. Show that air affects falling speed. Hold an A4 book and an A4 paper out in front of you at the same height. Drop both the book and the paper at the same time. The book hits the ground first. Now place the paper on top of the book and drop them both. The book hits the ground but the paper travelled with it at the same speed. Now crumple the paper as tight as you can. Hold both the paper ball and the book next to each other and drop them at the same time… they both hit the ground at the time! It is not about the mass of the object, it is the air that is in the way that causes the differences. During the Apollo missions, astronauts measured the magnetism of the moon using magnetometers. 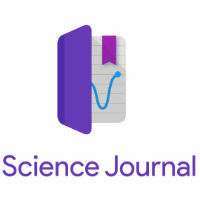 Use Google Science Journal to measure the magnetism as well as other data logging experiments using your smartphone. As spacecraft and meteors approach Earth they don’t just travel in a straight line. The gravity of the Earth bends their trajectory into a curve. 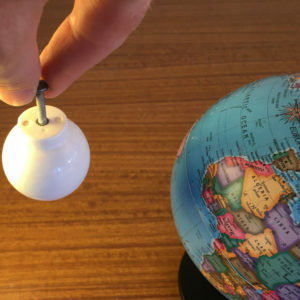 If the object gets closer and closer to the Earth it begins to spiral around the earth in an orbit that gets smaller and smaller. 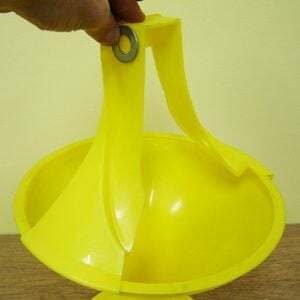 This action in a way looks like the coin spinners you see at the shops where you see the coin speed up as it spirals toward the centre of a funnel. You could create your own spiral funnel to emulate how meteorites and spacecraft travel down from space. Connect a large funnel to a coin ramp that you design and 3D print. Students can then explore different size coins spiralling down the funnel as an analogy to spacecraft coming closer to Earth. Use this to prompt students to think creatively around a STEM challenge. The astronauts from the Apollo missions were incredibly skilled pilots and engineers. First Man (2018) covers the story of Neil Armstrong and some of the challenges that were faced by him and the team. Available for both as an incursion or a video conference. 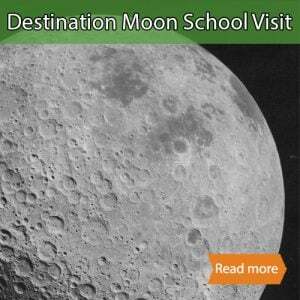 Destination Moon poster (4 MB, PDF) is for printing and displaying in your classroom and school library. 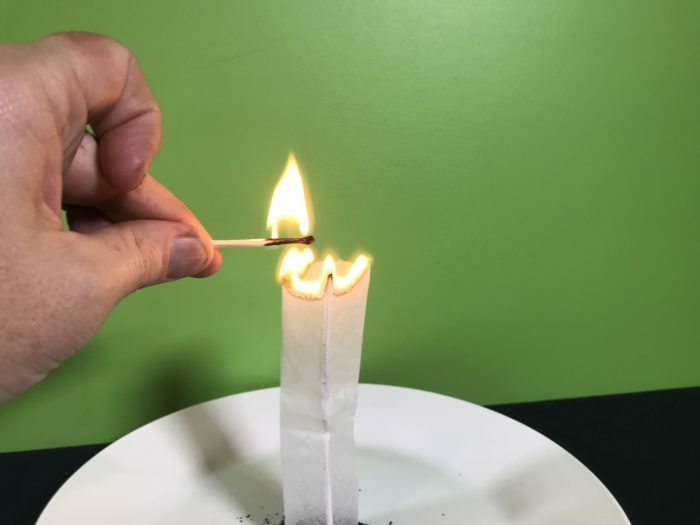 There are so many ways that you can ignite an interest in science with this topic. This was just a short selection of ideas, no doubt you have many more that you’ve used in your own classroom. If you’d like to share your ideas, place them in the comments below!